At Rainbows Furniture, we strive to offer our customers the best quality products at affordable prices. 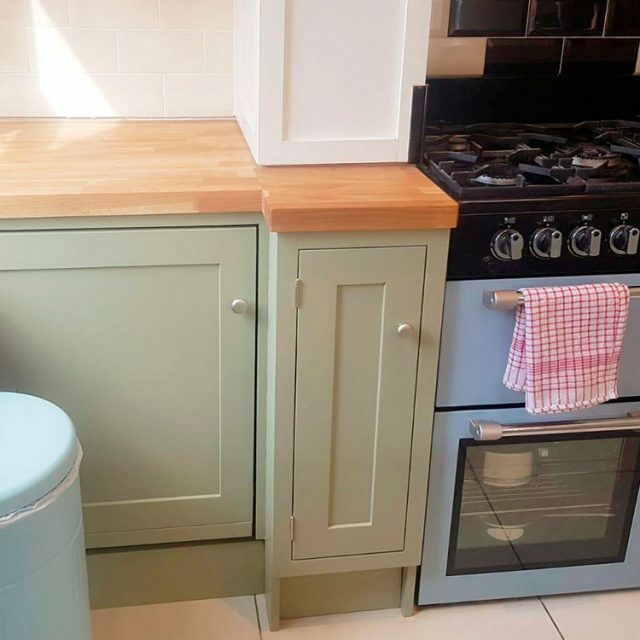 Our solid wood kitchens are handmade from start to finish, in our own workshop using only solid wood materials like radiata pine, tulipwood, beech and oak. 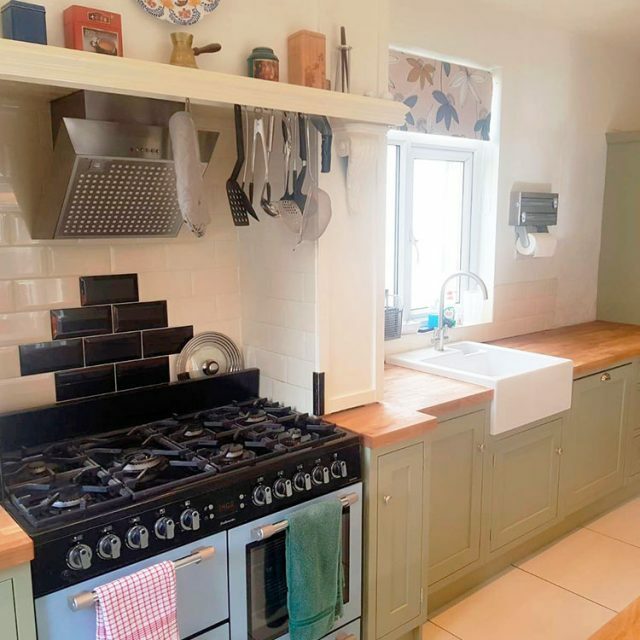 All our staff are skilled craftsmen, using the best techniques to hand-make your kitchen. 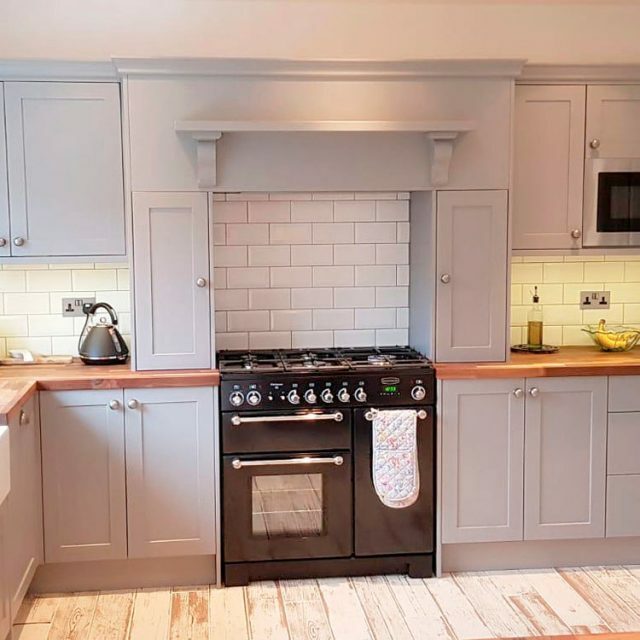 We offer you the choice of a freestanding kitchen, allowing you mix and match to create the perfect kitchen scheme to suit your family’s needs, or a fully fitted kitchen, all made of solid wood to the highest of quality. Our designers are on hand to offer advice and one to one time with you to discuss your kitchen needs. They offer work alongside architects and interior designs who have been very happy with our work. A visit to our workshop is a must, this is where you get a real feel for a family run business. You can even see how our furniture is made. We’ll take you through the process from start to finish, whilst our skilled craftsmen can be seen working on our designs. Once you are happy with your initial sketch, we will provide you with a graphic designed illustration of the layout so you can visually see how your kitchen will look. 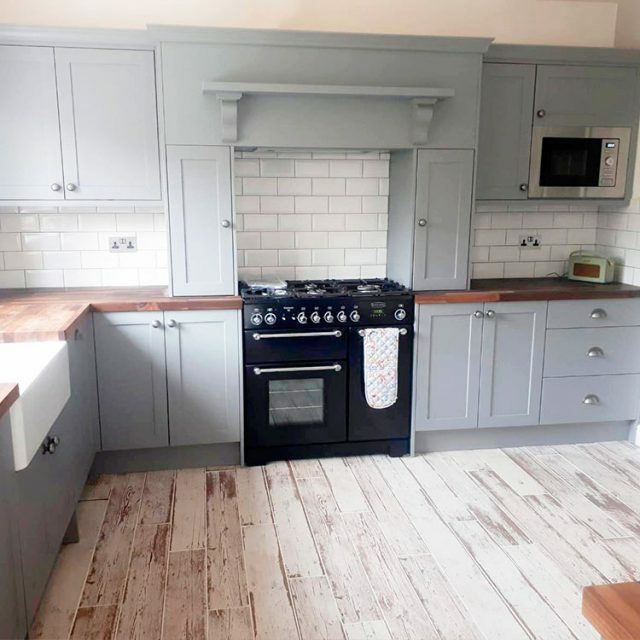 See our latest kitchens and furniture below and contact us today for a no obligation quotation. 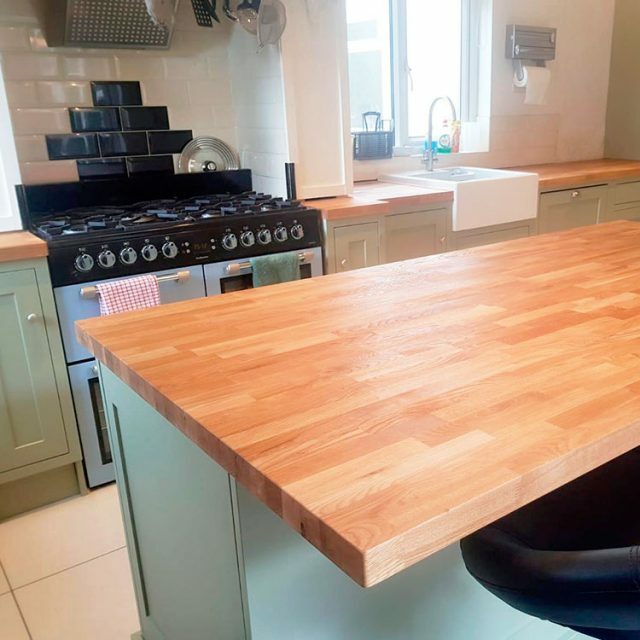 Why choose a solid wood kitchen? All of our cabinets are made entirely out of solid Scandinavian redwood pine or European oak. Our kitchens are produced as individual pieces of furniture. We choose pine or oak because we believe that these are truly the best material for our kitchen cabinets. Using it for its sustainability, its durability and its material beauty. 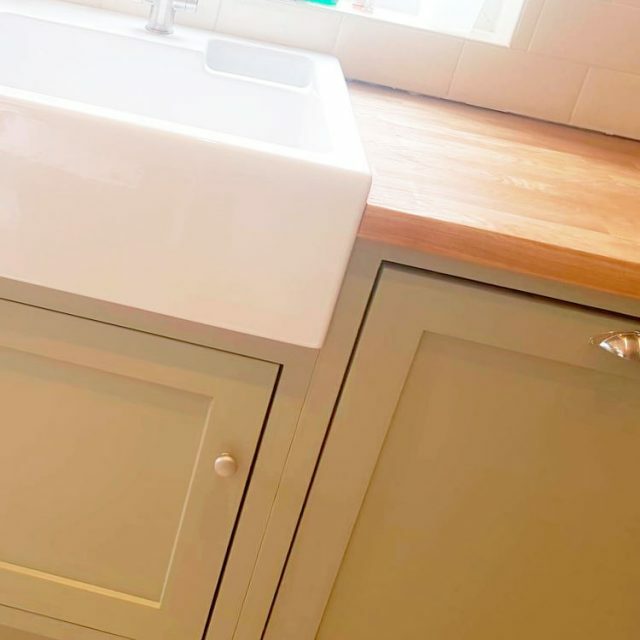 Our cabinets are designed to let the wood breathe naturally, using traditional dovetail joints throughout. 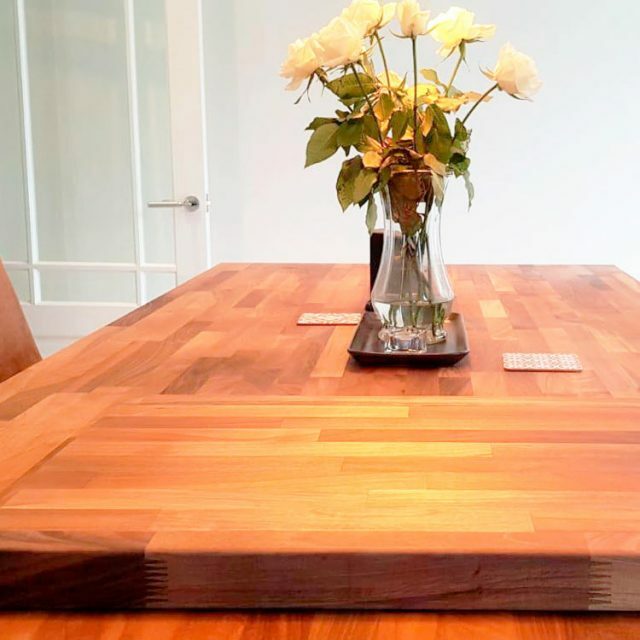 This means that any movement in the solid timber will not compromise the quality of any kitchen we make. 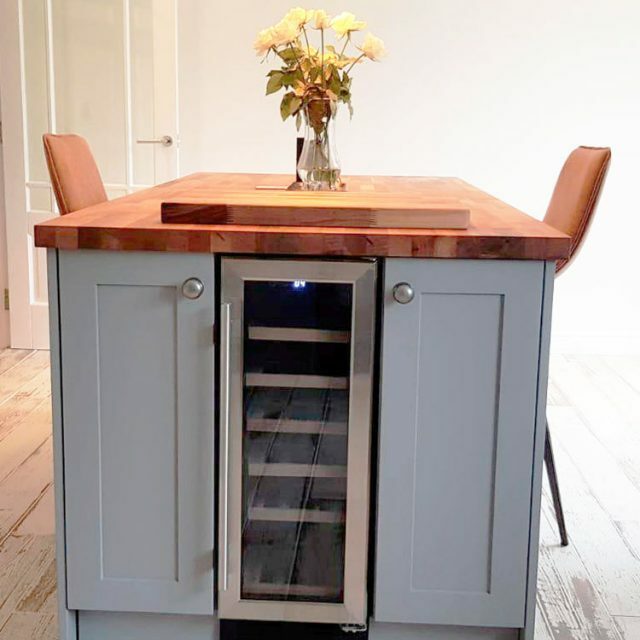 Most kitchen cabinets are made from man-made materials such as MDF or chipboard, for the fact that it’s relatively inexpensive and easily manufacturable. We believe that a kitchen should be treated as individual pieces of furniture. 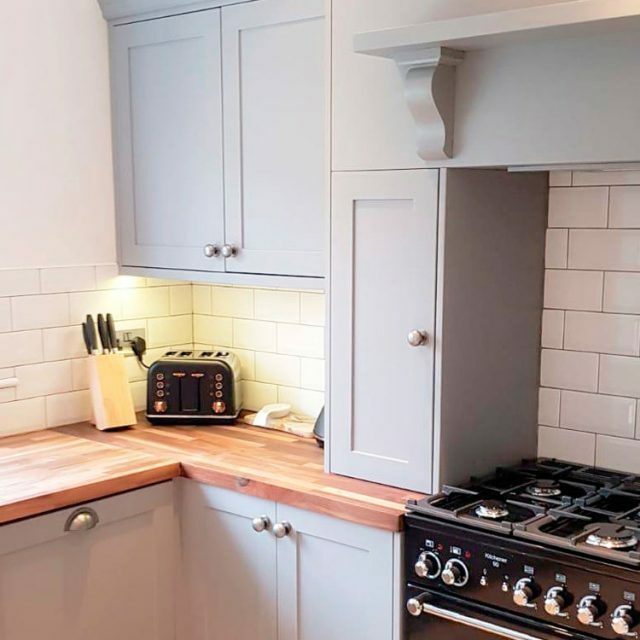 This means that traditional, professional cabinet-making skills are needed to carefully craft your kitchen. We don’t believe that you should settle for anything less. 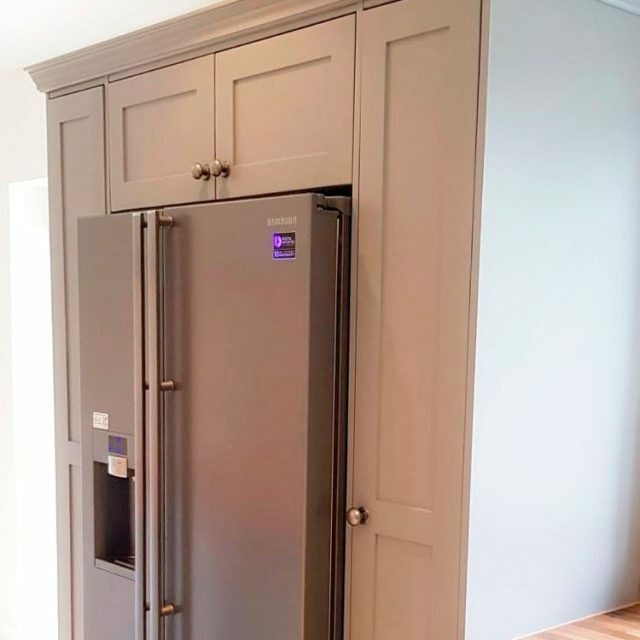 All of our kitchens units are delivered to the customer fully assembled, so there are no drawers to build and doors to hang, it’s already done for you. Just fix the units together. 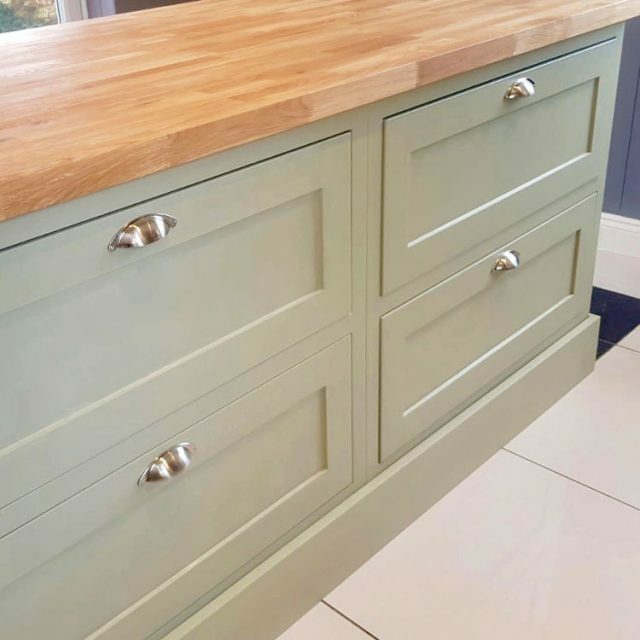 Our solid wood kitchens are available for the same price or less than lower quality alternatives; bespoke handcrafted furniture is to last you a lifetime. 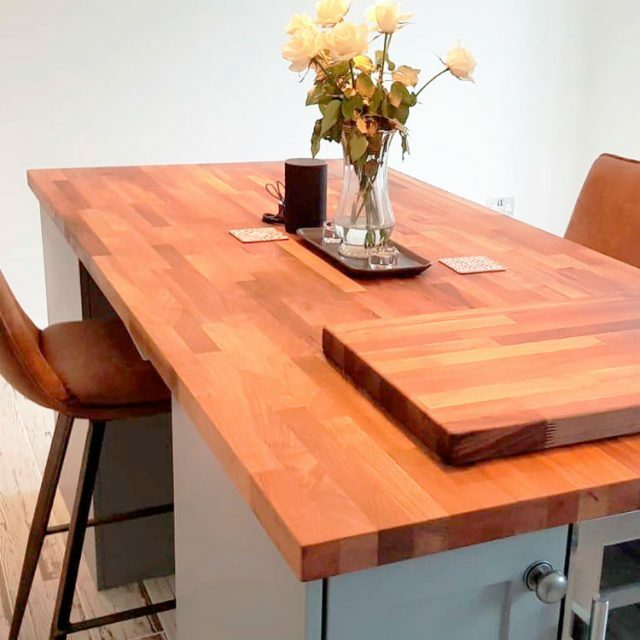 We have an extensive range of worktops and designs for you to choose from or you could design your own-nothing is too much trouble here at Rainbows Furniture Ltd.